Last week at Toy Fair Learning Curve® debuted an exciting new expansion to the Thomas Wooden Railway line. 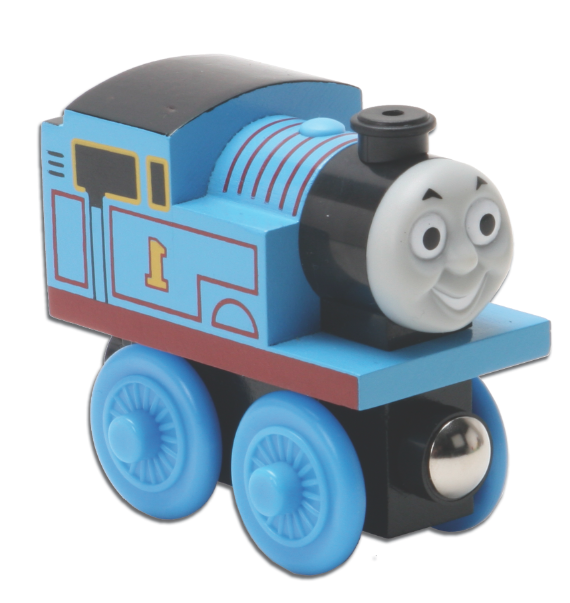 Now fans as young as 18 months can enjoy the fun and discovery of wooden railway play with the Thomas Wooden Railway Early Engineers Line. The classic train system parents have loved for generations featuring Thomas & Friends has a new line designed especially for beginning engineers! 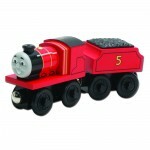 Designed to captivate toddlers’ imaginations while bringing train play within their grasp, the Thomas Wooden Railway Early Engineers Line features larger engines that are perfect for small hands as well as track and destinations that fit into simple molded layouts so everything stays securely in place. Bugaboo Introduces The New 2010 Bee! Corolle Takes The Party To Paris For 2014!